A lot of big stars have been known to do small commercials, but they are usually limited to Japan for some reason. 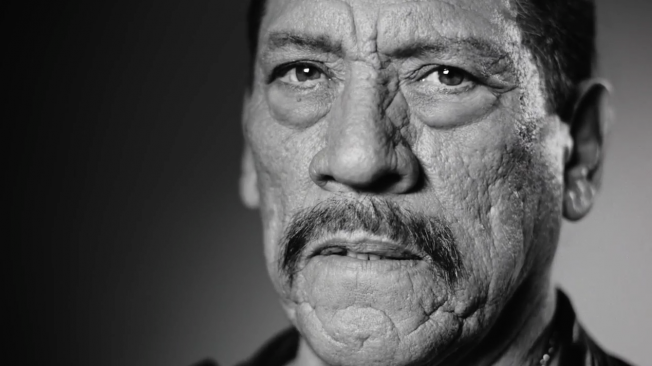 Well, Danny Trejo (If you don't know him, just go look at his IMDB because he is a very busy man) has taken up promoting a local personal injury attorney in San Fran. Yes, it is amazing. Start your day off right and go watch the whole thing.